Is the caller’s number not displayed even though you have him in your contacts? The problem is caused by duplicate contact entries in your list. The Contacts De-duplicator can automatically resolve that problem. It looks for duplicate contacts and allows you to merge or delete them, all automatically and simply! 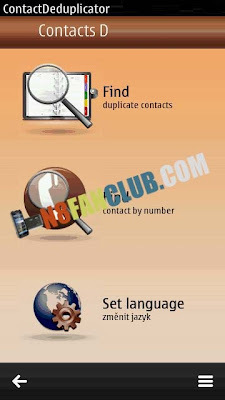 No more duplicate contacts and problems in contact synchronization! Compatible with S^3 / Anna / Belle Smart Phones.